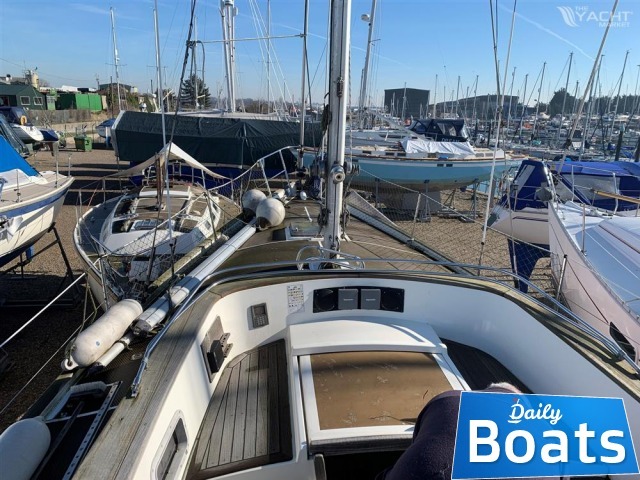 Used boat Oyster 35 Mariner for sale located in Lowestoft,Suffolk,United Kingdom,United Kingdom, founded in 1979 and disigned by Holman and Pye. 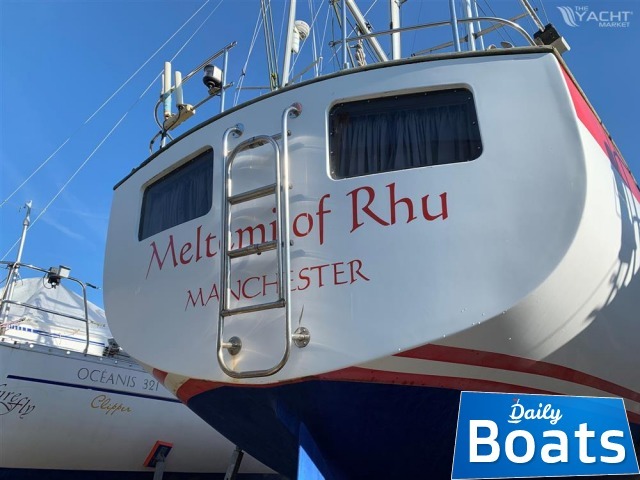 The manufacturer of boat - Oyster. It`s overall length is 10.94 meters, 8.97 m waterline. 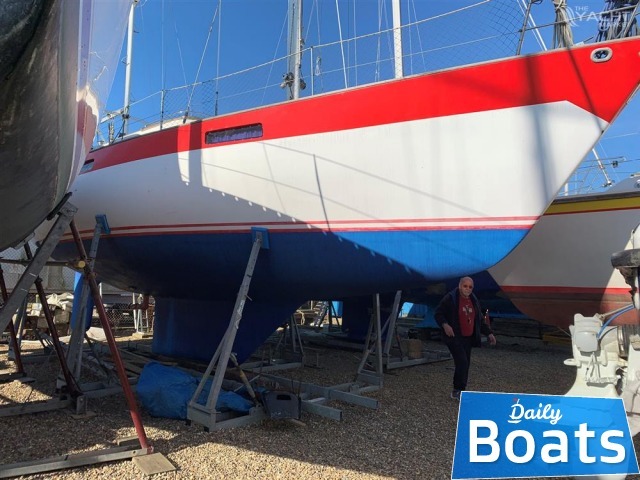 Width of boat is 3.66 meters. 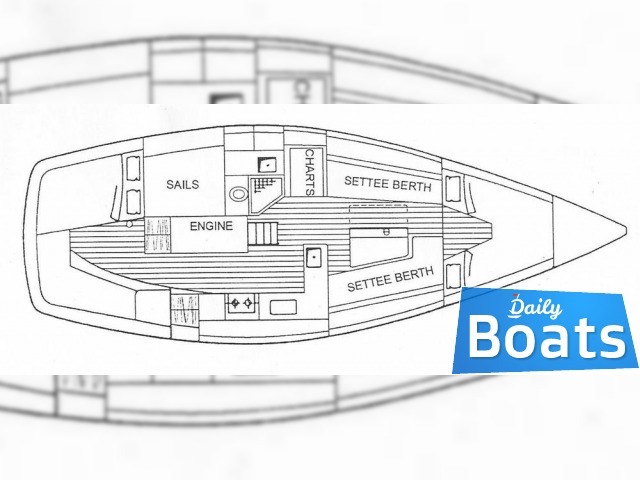 Draft is 1.6 m. Engine « Volvo Penta2003 TB» uses Diesel fuel. Fuel capacity is 227 liters. 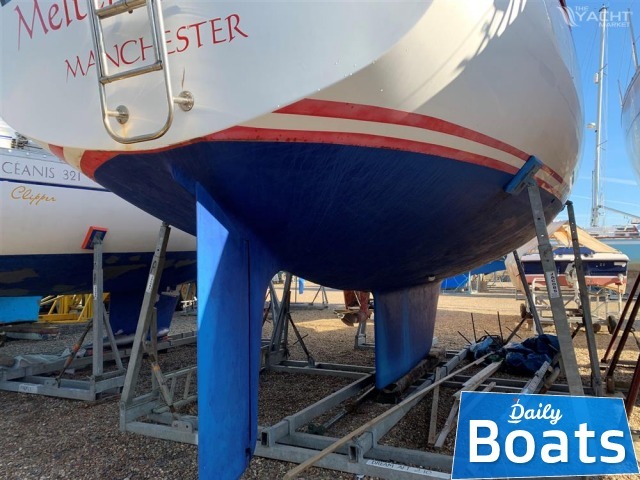 You can buy Oyster 35 Mariner just for 29950 GBP. 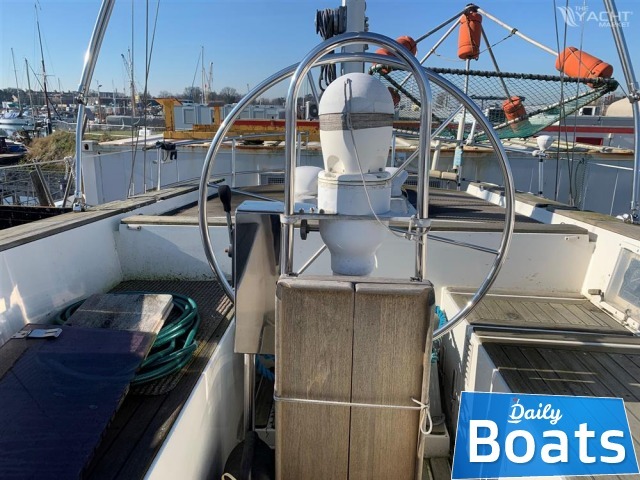 Want to Buy Oyster 35 Mariner in Lowestoft,Suffolk,United Kingdom,United Kingdom? - Contact now!